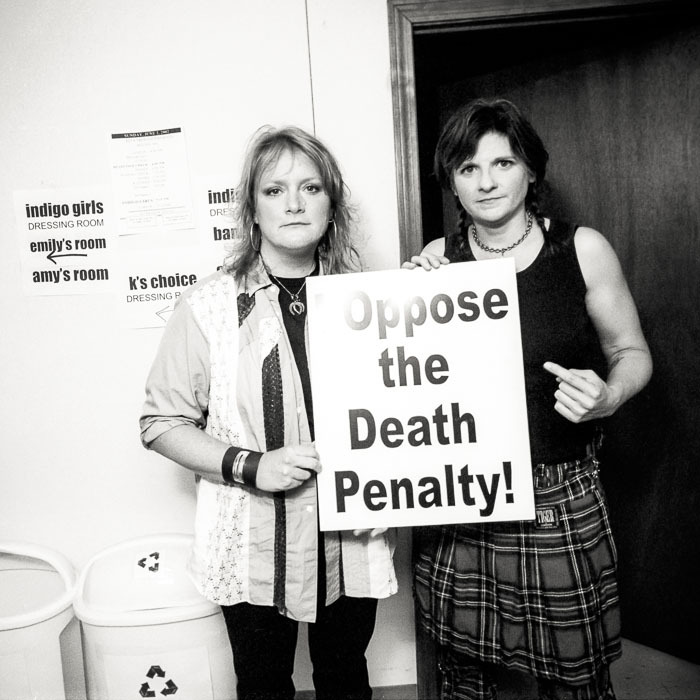 Since 2000, I have been working on a personal project of photographing celebrities (among other groups) holding a sign that reads "I Oppose the Death Penalty!" 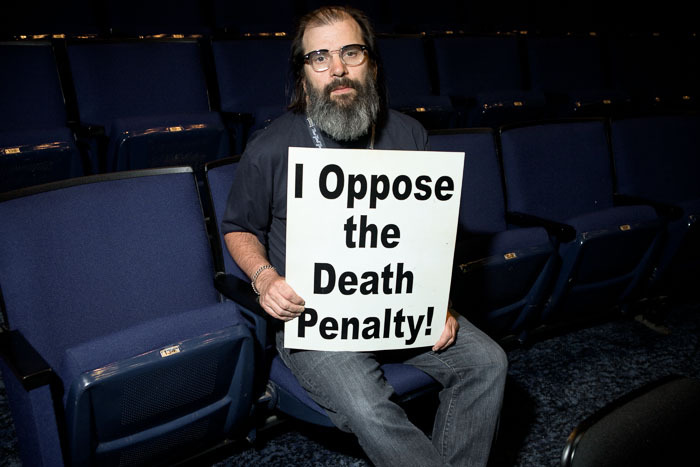 The project is an extension of my death penalty photo documentary that began in 1999, and continues to this day. 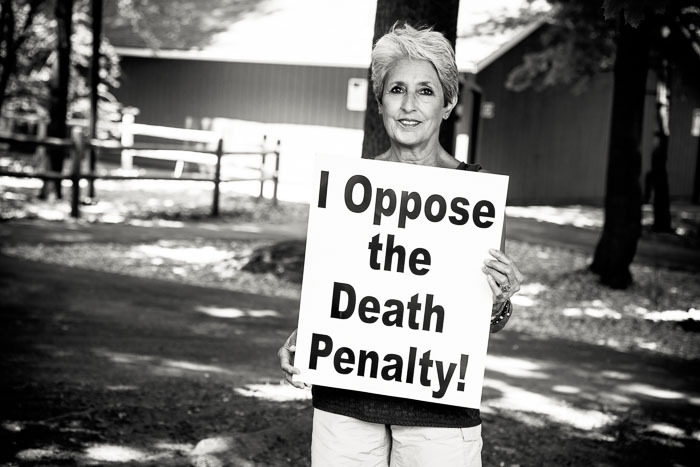 Most recently added to this list is the legendary Joan Baez (who not only performed at Woodstock, but performed at MLK's March on Washington 50 years ago yesterday). This June I met Joan backstage in Western Massachusetts for the photo op, just before her show along with The Indigo Girls. The show was amazing, by the way (photos below of that). 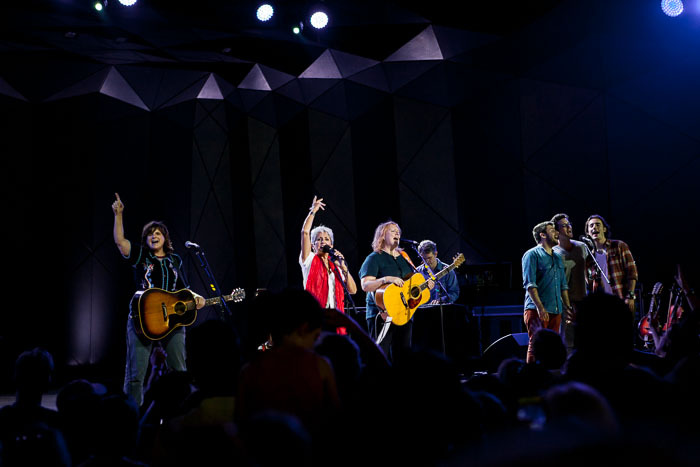 The Indigo Girls opened for Joan, and then came out to join Joan for a double encore. 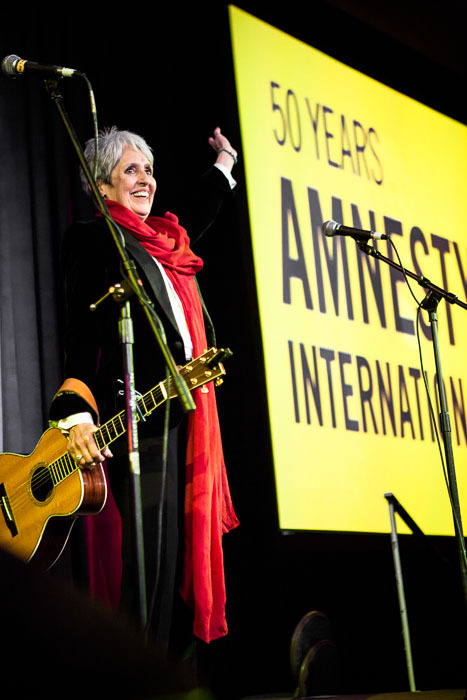 I had seen Joan perform three years earlier at Amnesty International's celebratory 50th anniversary conference in San Francisco. 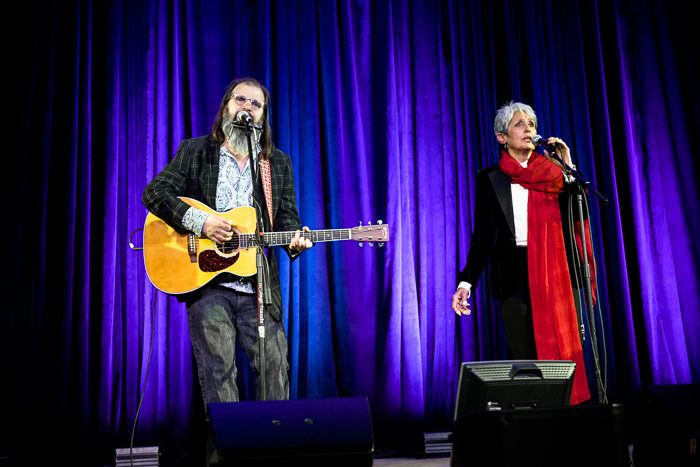 Steve Earle (above, left) joined Joan on the stage at this performance. 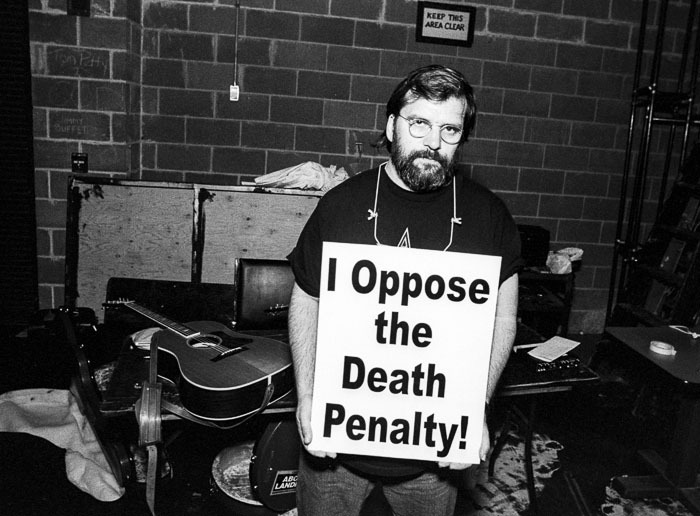 Then this summer, included in Joan's set, was at least one Steve Earle cover, so I'll throw in some photos I took of Steve with the death penalty sign. The first is from 2001, and the second (because I wanted a higher quality version) from 2009. I hope you'll check out the other photos in this series at the project's website and send any ideas or leads you may have to help the project reach even more celebrities and audiences. Such a cool project! Nicely done!